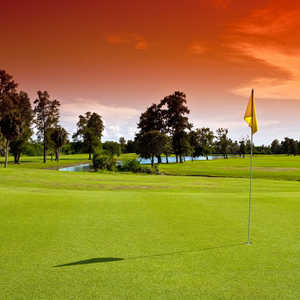 The 18-hole North Course at Bay Palms Golf Complex in Mac Dill AFB, FL is a military golf course. North Course at Bay Palms Golf Complex measures 6446 yards from the longest tees and has a slope rating of 123 and a 71 USGA rating. 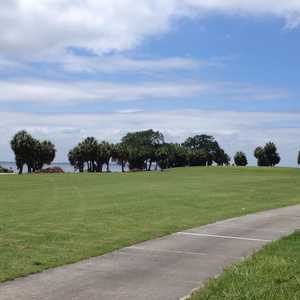 The 18-hole South Course at Bay Palms Golf Complex in Mac Dill AFB, FL is a military golf course that opened in 1986. 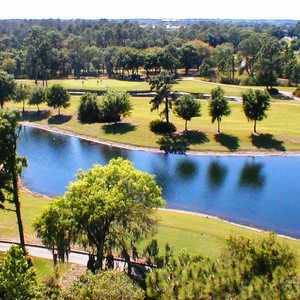 Designed by Ron Garl, South Course at Bay Palms Golf Complex measures 6768 yards from the longest tees and has a slope rating of 124 and a 72.